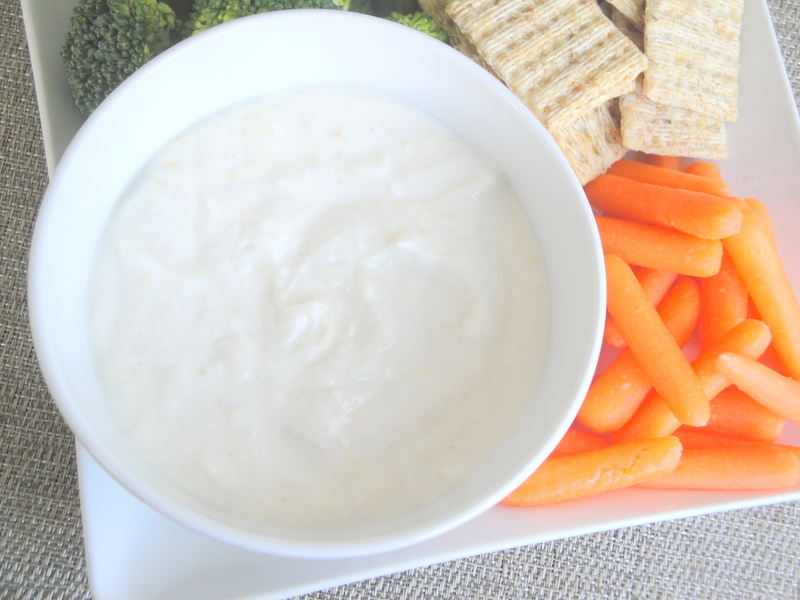 I keep forgetting how much I like horseradish. It’s one of those things that I eat and think Why haven’t I been eating this on my turkey sandwiches my whole life? But then I’ll go and have another turkey sandwich and still forget to pull out the horseradish. So when I had a friend coming over and nothing in the way of appetizers to prepare quickly, I was reminded of this good old standby. 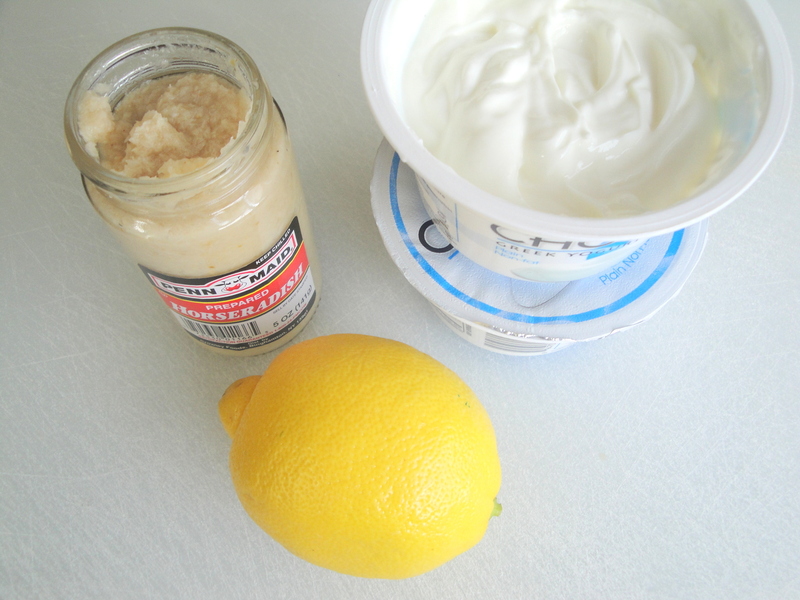 And since I usually have Greek yogurt and lemons in my refrigerator, this Lemon-Horseradish Dip pretty much could have made itself. 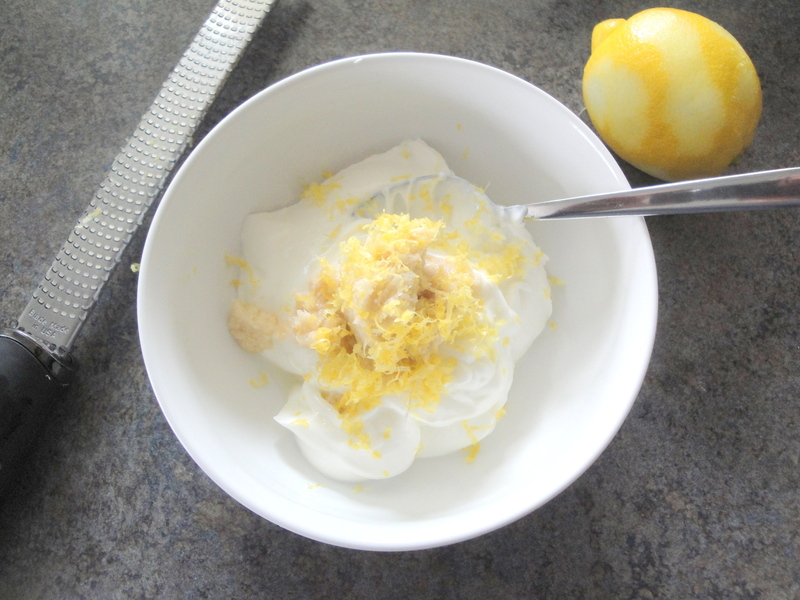 In a small bowl, mix together the yogurt, horseradish, lemon zest, ½ teaspoon salt, and ¼ teaspoon pepper. 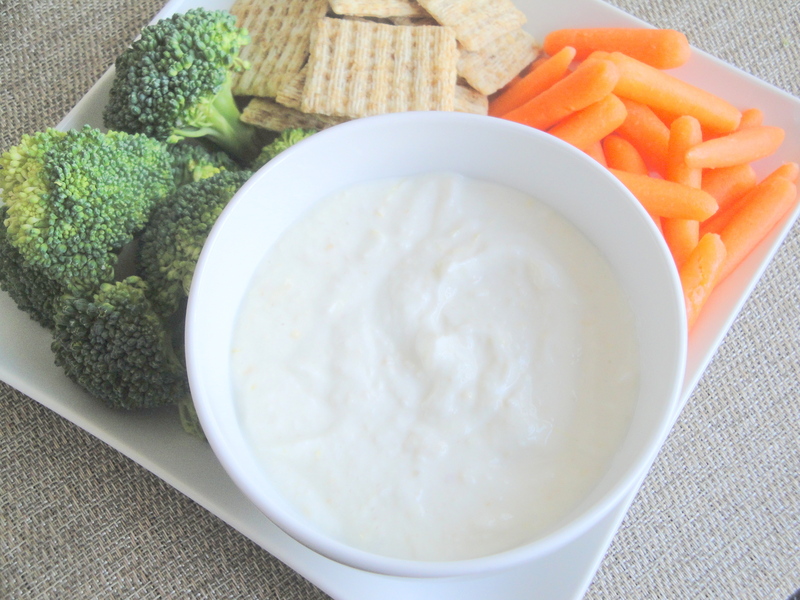 Serve with chips and vegetables if desired.